Successful Manager Has Business Success. Businessman With Intuition.. Stock Photo, Picture And Royalty Free Image. Image 63909239. 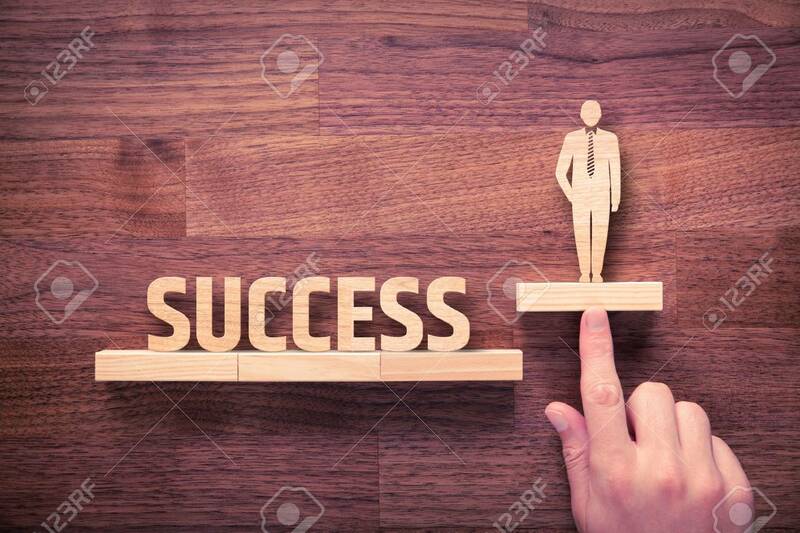 Stock Photo - Successful manager has business success. Businessman with intuition has potential to growth.